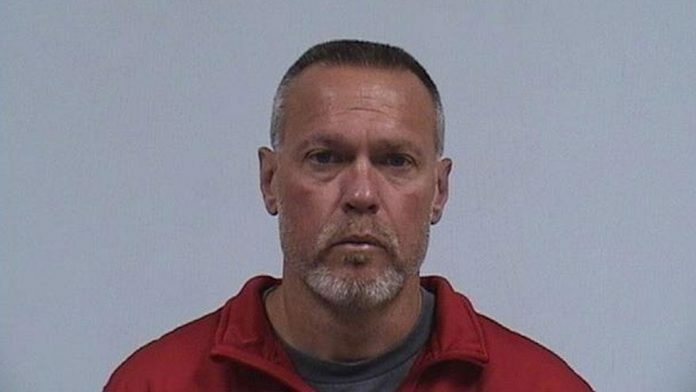 A hearing scheduled for this week has been postponed for an Elkhart Police Officer. Scott Hupp is accused of breaking into the home of his ex-wife and harassing her. On Wednesday, April 10, he was scheduled to appear in court, but was unable to attend due to being discharged from the hospital earlier this week. The Elkhart Truth reports that Huff is suffering from cancer. The prosecution objected to the judge’s decision to postpone, calling for proof of Hupp’s cancer treaments. The defense says Hupp is eager to resolve the case but is simply not well enough at this time. His plea hearing on the felony and misdemeanor counts he faces has been resecheduled for May 22.